This is elegant instrumental music from the Renaissance and Baroque periods played on reproduction instruments. It’s perfect for dinners, receptions, and anywhere elegant, low-volume music is appropriate. 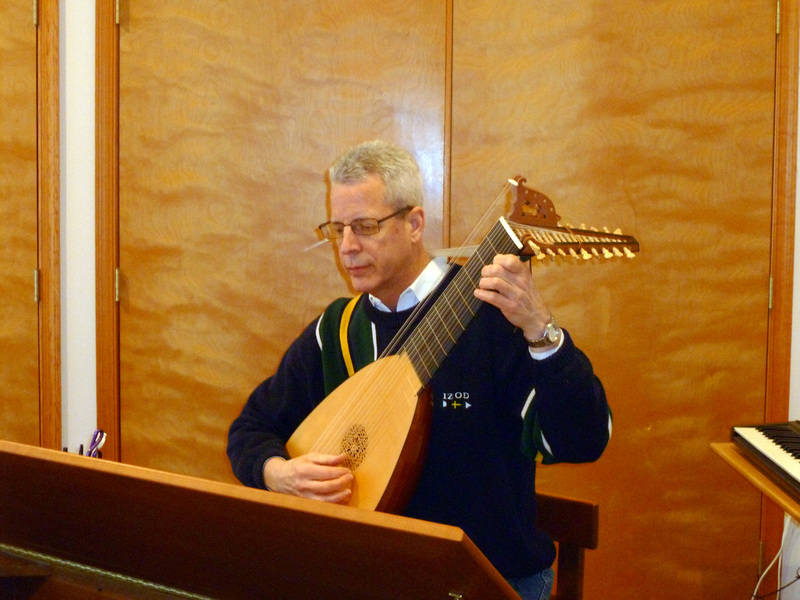 Hear music from the past played on Renaissance lute, Baroque lute, and vihuela (an early Spanish guitar).